I know I’m not the only person that has bad feet, so I thought I’d share. Recently, since I’m out of a job right now, I’ve been home more often than not. I don’t like to wear shoes all day at home so I’ve been wearing slippers, flip flops, and walking around barefoot/ or in socked feet. Without the regular support of my normal shoes, my arches have started to collapse. It’s been very painful and I’ve had to wear compression supports and shoes all day while taking lots of Advil. I found there are a decent amount of supportive slippers out there. For me, Isotoner & Dearfoams weren’t going to cut it anymore. So I visited a couple stores (The Walking Company, Stan’s) and the supportive slippers are at least $60. Ouch. 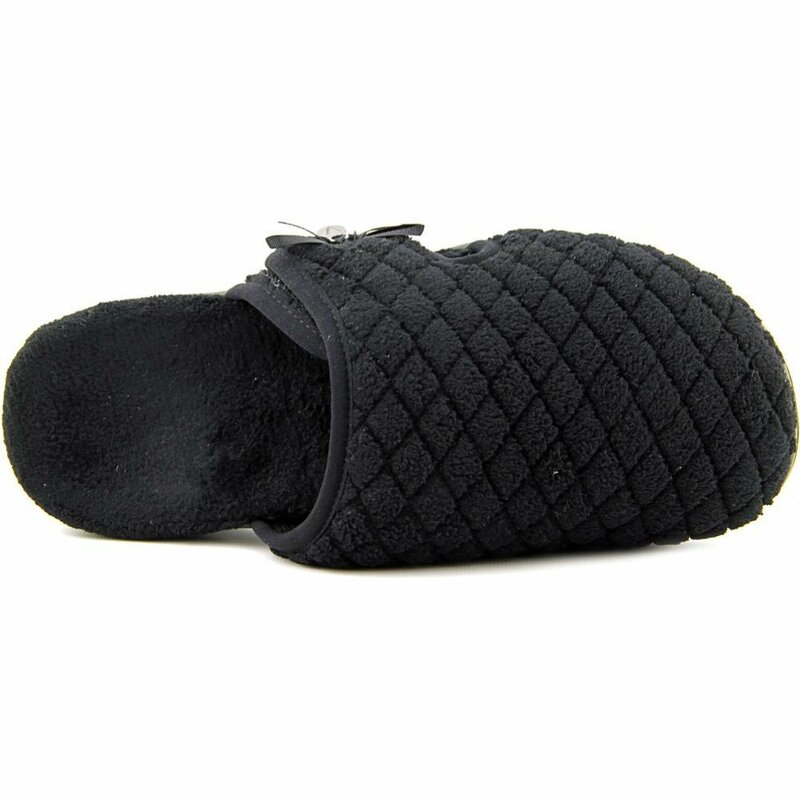 I visited the websites of some of the leading manufacturers of supportive slippers. You can only get a decent price if you get some pink polka dot design from two years ago and it’s only available in sizes 6 and 10 or something. So off to Amazon I went. I bought these for $35. They are so comfortable. My feet are supported now without having to wear slippers. And I don’t need my compression braces. My feet are getting better and now I’m getting happier. I recommend this brand.